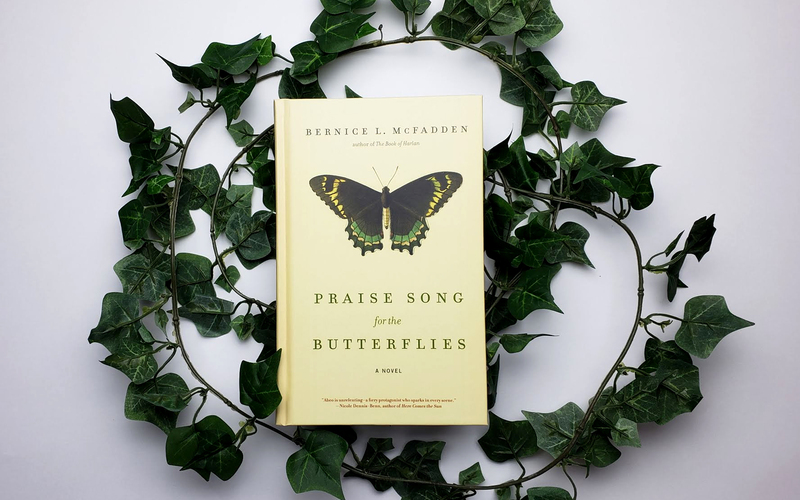 The very first My Lit Box included a novel by Bernice McFadden, and much like The Book of Harlan, Praise Song for the Butterflies takes fact and fiction to create the kind of story only Bernice McFadden can tell. In this novel, you’ll meet Abeo Kata and witness her painful journey from childhood into adulthood and the lessons she learns about trust and how it can lead you into darkness but also into the light. I wanted the items in this month’s box to serve as a reminder of the things that saved Abeo. Praise Song for the Butterflies sheds light on a cultural tradition unfamiliar to many of us, known as ritual servitude and unfortunately, Abeo is sacrificed to this tradition for many years before she is rescued by someone. I was reminded of how just one person can have such a significant impact on our lives and thought this card from Emily McDowell Studio would make a perfect fit. In recent years safety pins have to come to be a symbol of allyship for some; a way of letting others know that you support them and are willing to defend them. Support like this was essential to Abeo regaining her freedom. Someone cared enough to save her life and did something about it. I hope this safety pin keychain from Kikkerland serves as a reminder to not only be an ally in words and positive thoughts but in actions that effect change. The last item in your box is a “Found My Voice” pin from Emily McDowell Studio. After enduring what Abeo goes through, you can imagine she may have some demons to battle on her road to recovery that only she can overcome. If you’ve overcome some obstacles or are making your way through them at the moment, when you come out on the other side I hope you wear this badge with pride. So there you have it, our second to last selection of the year! Can you believe it’s already September? Before you know it December’s box will be headed your way, so be sure to tell a friend so they don’t miss out!